Optimize pedaling efficiency with the sleek design and dynamic performance of the Shimano® SH-R171. 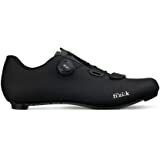 Full-featured, lightweight performance cycling shoe. 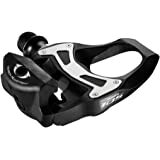 Shimano Size Guide Optimize pedaling efficiency with the sleek design and dynamic performance of the Shimano® SH-R171. Cleats not included. 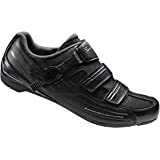 Full-featured, lightweight performance cycling shoe. Ideal for road riding, time trials, and racing. Supple stretch-resistant synthetic leather upper with breathable mesh inserts. Surround upper pattern offers an ideal balance of holding power and all-day comfort. 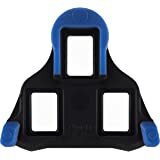 Adjustable closure system adjusts to a variety of instep heights and foot shapes. Two hook-and-loop straps. Dual-density cup insole provides optimal heel stability. Lightweight carbon fiber composite outsole. Adjustable cleat mount on outsole. 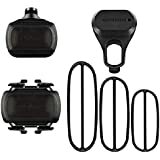 Shimano Dynalast delivers a precise fit that heightens pedaling efficiency. 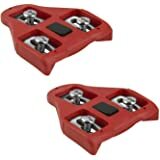 SPD-SL (three-hole design) cleat compatible. Best matched with PD-6800 pedals. Imported. Measurements: Weight: 12 oz Product measurements were taken using size 48 (US Men's 12.3), width D - Medium. Please note that measurements may vary by size. Pretty rad shoes. Sole's stiff and upper not too tough to break in. 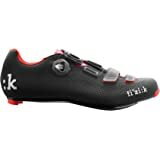 Finish for a 'budget' race shoe is great imo. Shimano states that 44.5 is about the equivalent of a 10 1/4us and in my case that's very accurate. Last pair of shinano 131's were 45 and just a touch too big these 171 44.5's r damn near perfect (so far). As another reference I had giro factor 2015s 44.5 and they were way too narrow and short. I'd say shoot for your brannock size, reference shimanos size chart, make the conversion and u should be good. Soft uppers. Nice control over tightness. 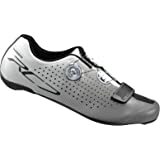 Stiff sole...all make for a comfortable, efficient ride. I've had one pair that I bought for $200 and loved them. I probably had them two years. Luckily, these were still available in my size for about half what I originally paid. I bought one pair, and then another. I ride about 5,000 each year. 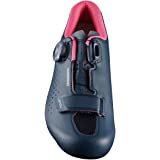 My first pair saw me through 12 century rides in 12 months, and another year of regular riding. The "white ones" are actually black and white. The ladies dig 'em. Great, especially for the price (got them at the cheapest I've seen them at). I wear a 10 in just about anything usually so the 44 fit me perfecty. For the price these are really great. 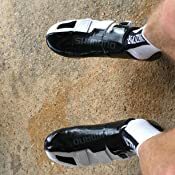 The upper material isn't super tough if you're going to abuse your shoes a bit from everyday riding and commuting like I do, but they'll hold up long enough to be worth it. They're coming up on a year now. Hopefully they'll last another. 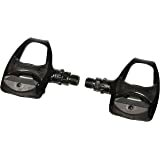 These are an older model but rate 11/12 in stiffness according to Shimano. For that stiffness I think it's hard to find anything cheaper than $90. I have a bit of toe overlap with my bike so my front wheel can rub on the toe and abrade some of the material, which I don't like. I used some shoe glue to protect it a bit, which seems to work fine. I believe the upper model R-321 and newer RP9 have a toe bumper for this reason. The heel is also not replaceable but I covered that with some shoe glue as well. 5.0 out of 5 starsGreat Shoes, Accomodates Wider Feet. Great fit even for me that have a slightly wider foot. Fit very snug without any discomfort. 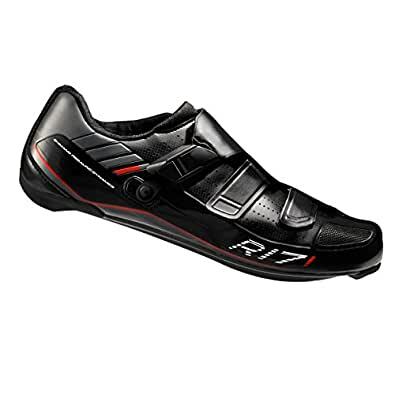 These shoes are more ridgid than they previous version the R170 which I have due to the design, which is good. Only downside is that they do not ventilated as well as the previous version. Would but these shoes again. I also have the R321 and the arches are to high for my flatter feet and give me pain where the R171 do not give me pain. Arrived as expected. A great bargain as well! Fit is short. Width okay. Order a half size up.